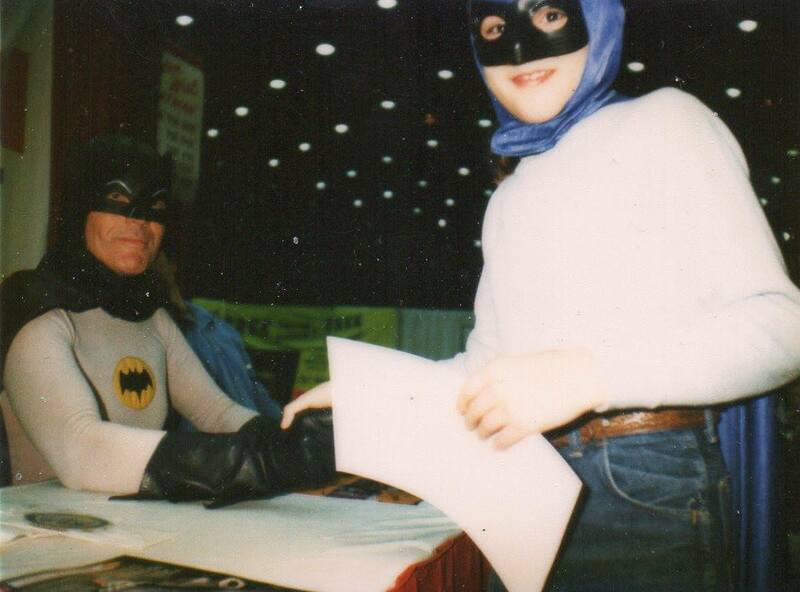 Dutch sent this awesome shot of him and Batman hisself Adam West shaking Bat hands at the Chicago World of Wheels show in 1986. That bat cowl totally rules. 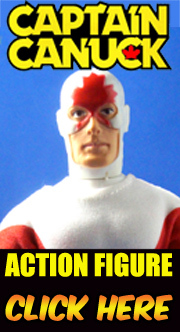 Not only that but he shared the killer autograph he got that day from the appearance, well done old chum! 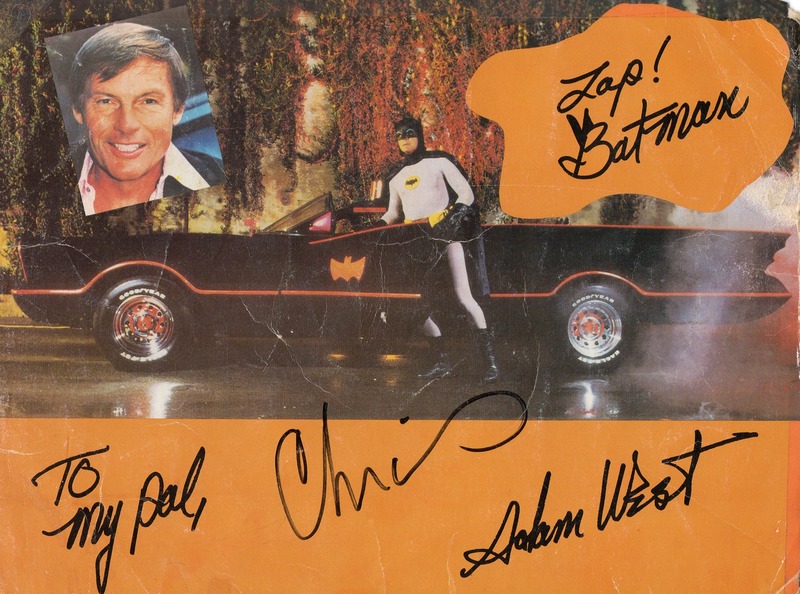 Adam West = Class Act!